that cap is very hard to open. pain to open. Try shaking it before opening. The pressure behind the cap helps with cap removal. It's not enough nitrogen to cause an overflow by shaking it. I struggled with opening these too.. until I thought to read the instructions: "Pull cap ring out, then up". Now it's easy. I love this coffee. Have been buying it by the case. But winter is coming and ice coffee doesn't go well in winter. I might try heating it. 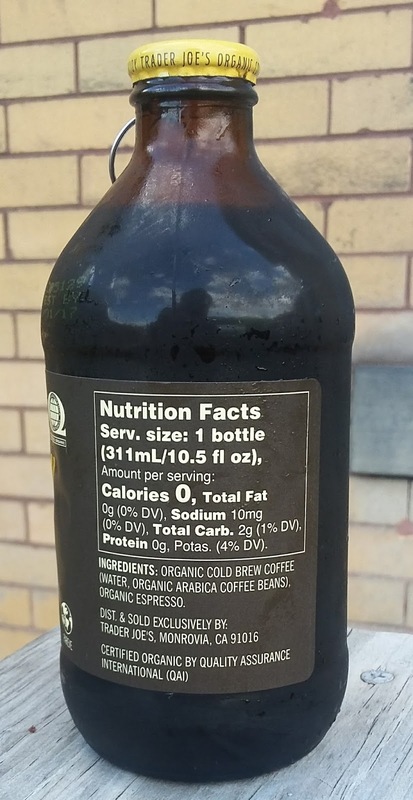 But what I really want and need to know is how much caffeine is in this amber bottle? Just had one of these. 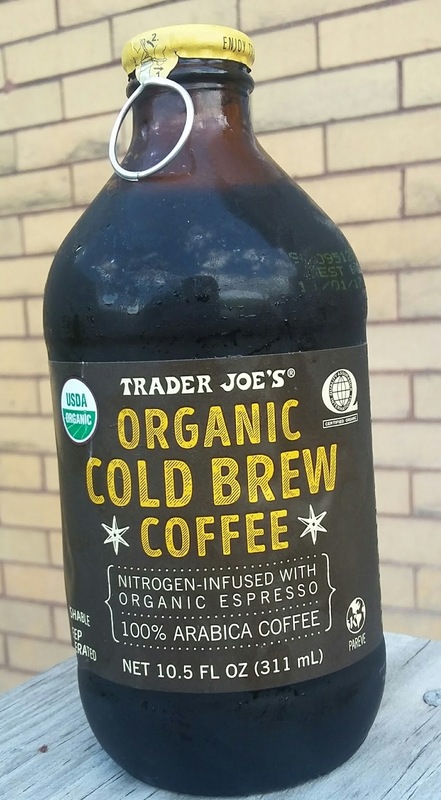 I'm no lightweight when it comes to caffiene but this stuff packs a wollup. Still have the jitters and getting a headache. any one try heating it up? I am a fan of the concentrate cold brew and heat it up with boiled water. With nitro infused, you cannot add more water. Would a microwave change the composition. Anyone know the caffeine content? 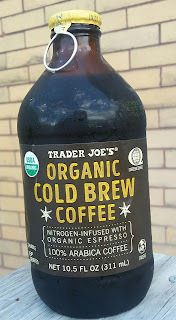 I have searched the interwebs to no avail.... yet love this coffee that I am going to buy it by the case. I am not a huge coffee drinker but consume far too many evergy drinks. I switched to these bad boys for the last week successfully. I’ve been trying to find the caffeine content as well but no luck!! I thought companies had to list this sort of thing?